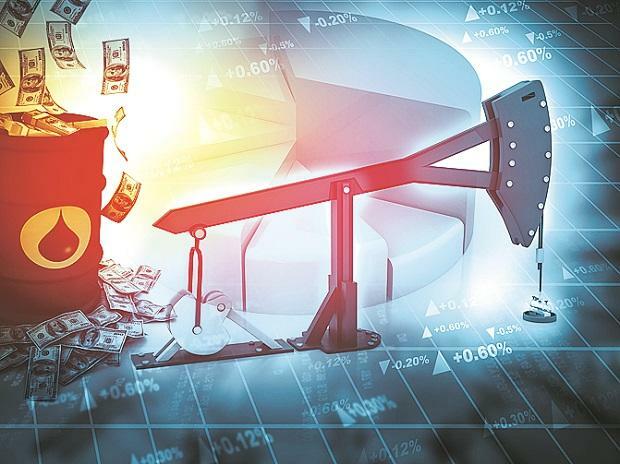 OPEC's crude oil output has slumped from a mid-2018 peak of 32.8 million barrels per day (bpd) to 30.7 million bpd in February. "Venezuelan exports to the U.S. have finally dried up, after the sanctions were placed on them by the U.S. administration earlier this year," ANZ bank said on Thursday. Iranian oil exports have also slumped. The United States aims to cut Iran's crude exports by about 20 percent to below 1 million bpd from May by requiring importing countries to reduce purchases to avoid U.S. sanctions.